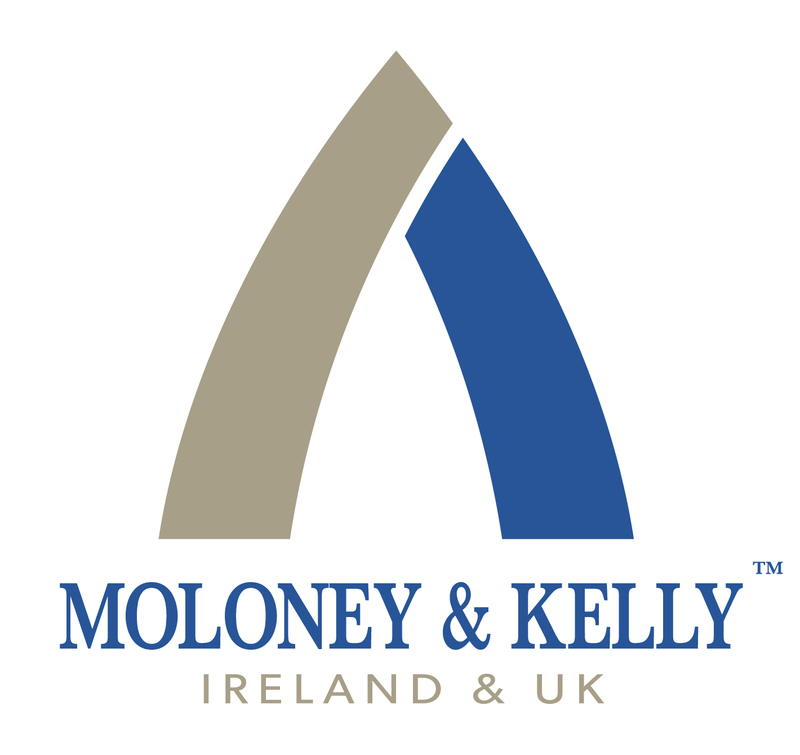 Established in 1970, Moloney & Kelly Travel is one of Ireland’s leading DMCs specialising in Incentives, Leisure Groups and Individual travel. The Company is a market leader in operating incentive programs, in English, French, German, Italian and Spanish, into Ireland delivering creative, exciting and successful client experiences for many years. The Company’s Leisure Groups and Individual Travel Department is an approved On-sites partner for Ireland, for the predominantly US and Canadian based Virtuoso and Signature Travel Networks, providing an exciting range of luxury and creative tailored holiday programs for those clients who are travelling both independently or part of group or for those clients who wish to have pre or post extensions when participating on an Ireland incentive or conference. Site, MPI, Virtuoso On-Site, Signature On-Site, Preferred Altour Partner.